Standard Furniture Panel Bed Errickson Place ST-90450. Errickson Place features a traditional yet timeless rustic American look that is sure to engage your room with classic comfort and style. 1 x Oueen Panel Bed - Headboard ST-90451, Footboard ST-90453, Rails ST-90452. 1 x King Panel Bed - Headboard ST-90461, Footboard ST-90463, Rails ST-90452. 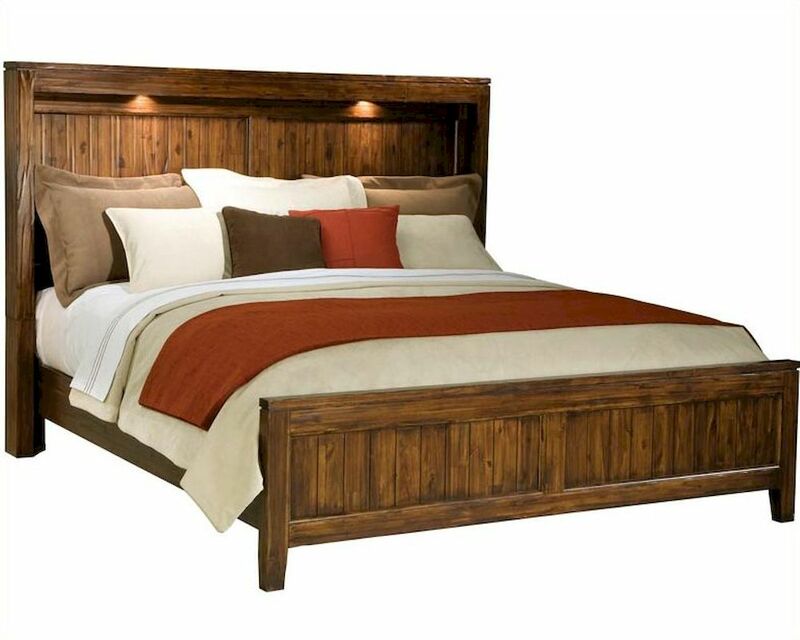 1 x California King Panel Bed - Headboard ST-90461, Footboard ST-90463, Rails ST-90464. Pulls in satin nickel color finish. Errickson Place to blend easily with other styles in your home. 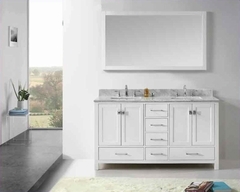 Hand hewn solid Acacia wood construction ensures no two are alike. The headboard helps carry the traditional design through each piece.